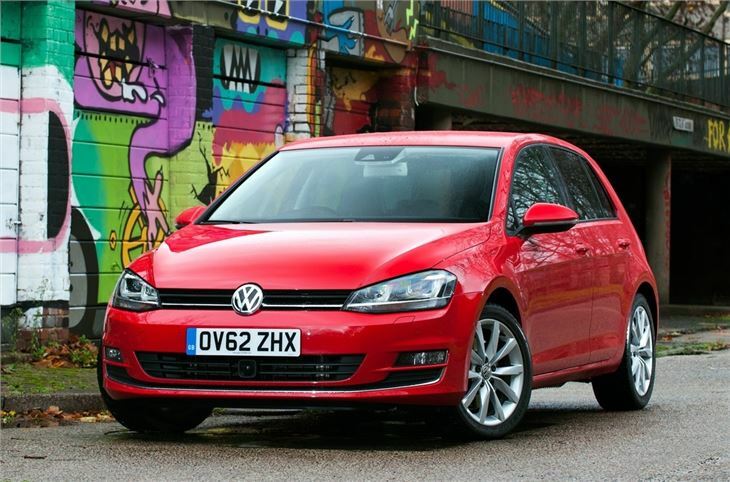 Seventh generation Golf sets perceived quality benchmark for class. More spacious than before. Better to drive. Refined and comfortable. Multiple award winner. 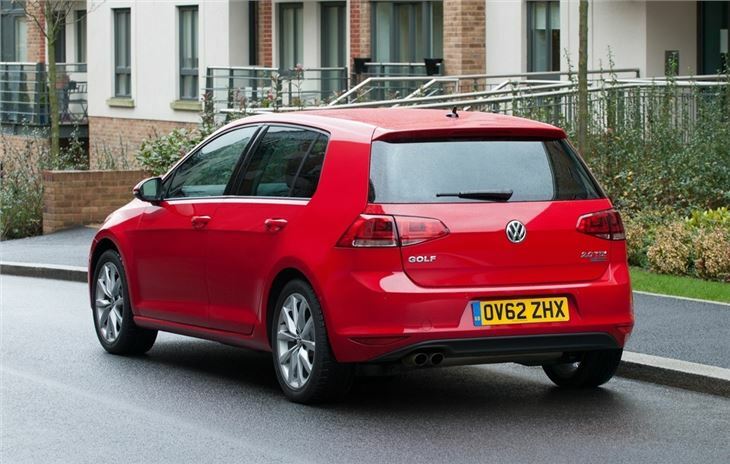 Owners report worse fuel economy from 2.0 TDI than previous Golf. Still suffering problems with 7-speed dry clutch DSG. Good to drive but too many faults to stay 5 star. Over the years the Volkswagen Golf has become the small hatchback to beat. 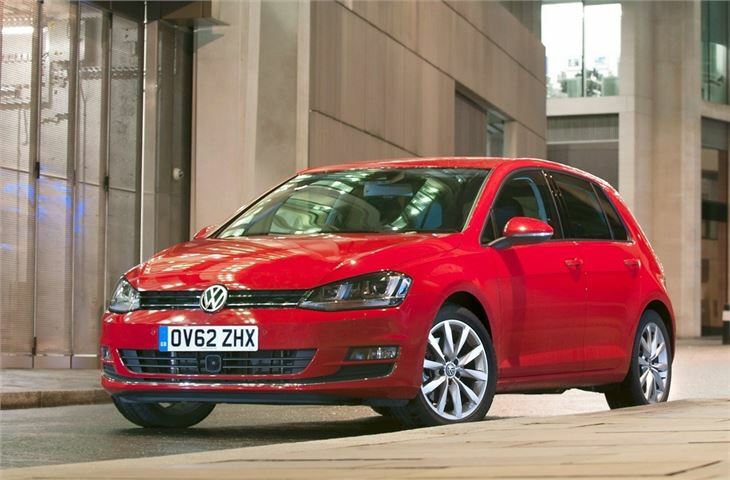 What started out as a humble replacement for the Beetle is now seen as the benchmark that all other hatchbacks are judged by - and that's still the case. 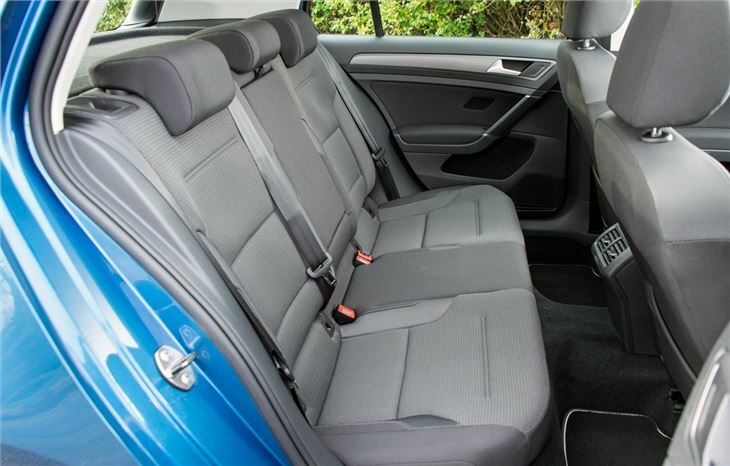 The Golf is quiet, comfortable, practial and feels like a high quality car. Improved from 2017, updated models don't look radically different, but have redesigned head and tail lights and a few other little tweaks, including repositioned sensors for the auto emergency brake system. There are also improvements inside including a better infotainment system and new engines, including a very impressive 1.5-litre petrol. On the road the Golf is a very well-balanced car, blending ride comfort, secure handling and impressive refinement. It's at home more or less anywhere, whether covering mile after mile on the motorway, nipping across town for shopping or commuting on a twisting B-road. Practicality is good too. 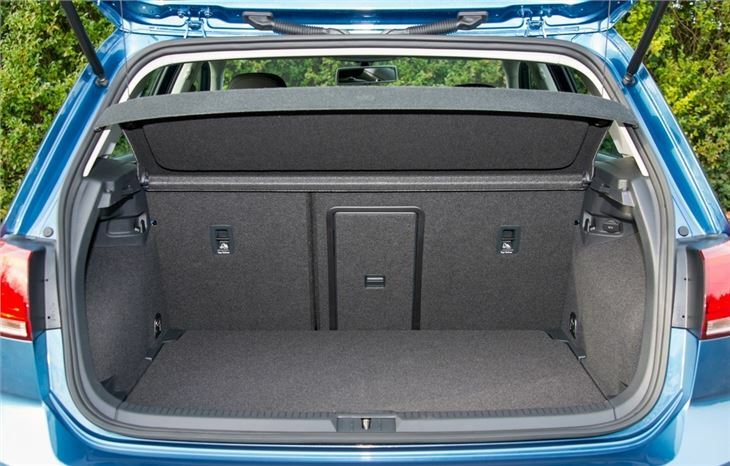 There are three-door, five-door and estate body styles, so there's something to suit most types of buyer. But whatever model you go for you'll get a sensibly designed cabin with a good driving position and a sizeable, well-shaped boot. There's plenty of useful technology on offer too including touchscreen with Bluetooth as standard. Most models come with Android Auto and Apple CarPlay connectivity too, enabling users to mirror the apps from their smartphone in the car, including Spotify or Google Maps. 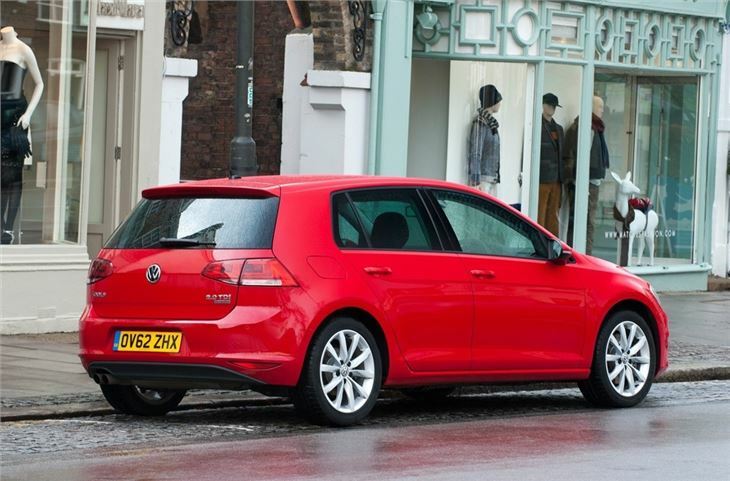 The Golf is a hugely capable and high quality car that goes about it's business in a fuss-free fashion. It may not break any boundaries but it does everything you want it to and it does it very well. As an all-rounder it can't be bettered. In fact it's pretty much perfect.